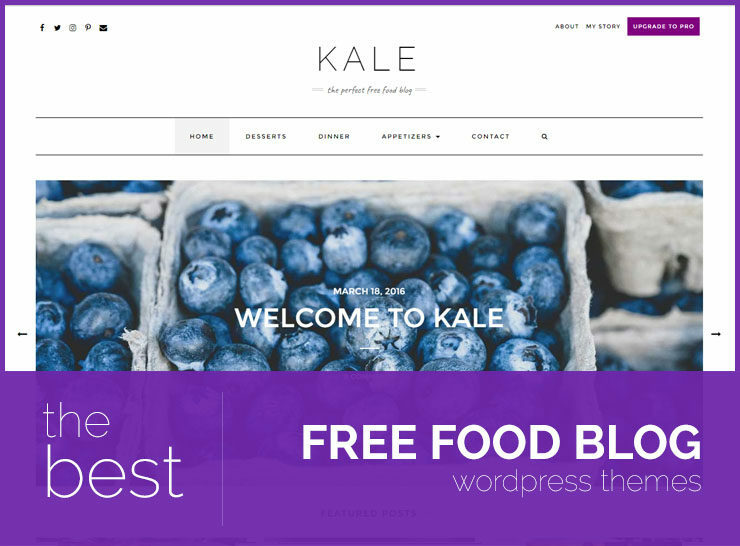 Though this is still a relatively new and evolving concept, there are some great WordPress themes that follow the Material Design methodology. 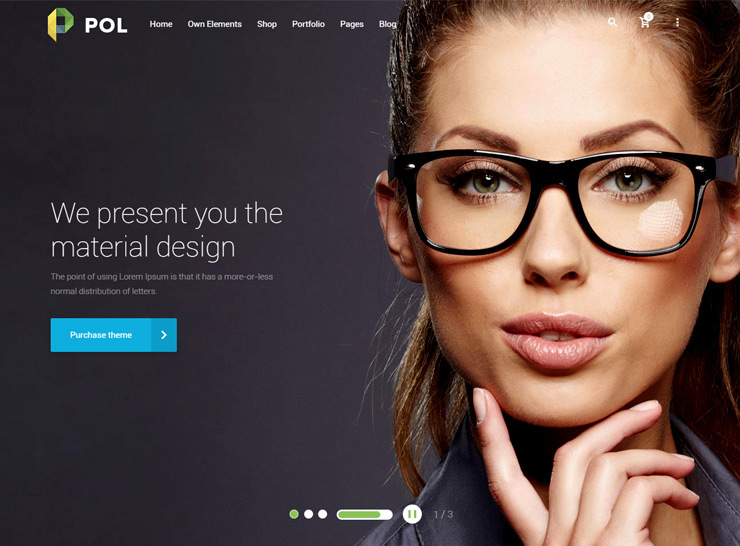 These Material Design WordPress themes can be used to create business or corporate websites, landing pages, blogs, or online shops. Google’s Material Design language and guidelines have been embraced by designers in many aspects of web design and its usage is apparent now in many forms across the web. But what is material design? Broadly, it is a visual language that incorporates “the classic principles of good design with the innovation and possibility of technology and science”. The goal is to develop a single underlying system that provides a unified experience across different platforms and device sizes. 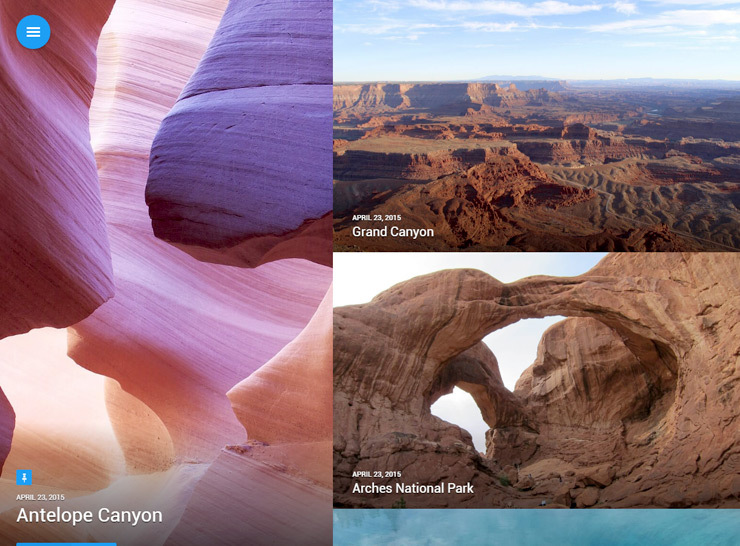 This has been an evolving design methodology by google and expanding upon the “card” concept that was first seen in Google Now, Material Design strategies make broader use of grid-based layouts, responsive animations and transitions, padding, and depth effects such as lighting and shadows. While we cannot objectively list all characteristics of a material design WordPress theme, broadly they are clean, bold, graphic and intentional. The typography, grids, space, color, and use of images are used to create hierarchy, meaning and focus. Any motion, transitions, or animations take place without breaking the continuity of experience. 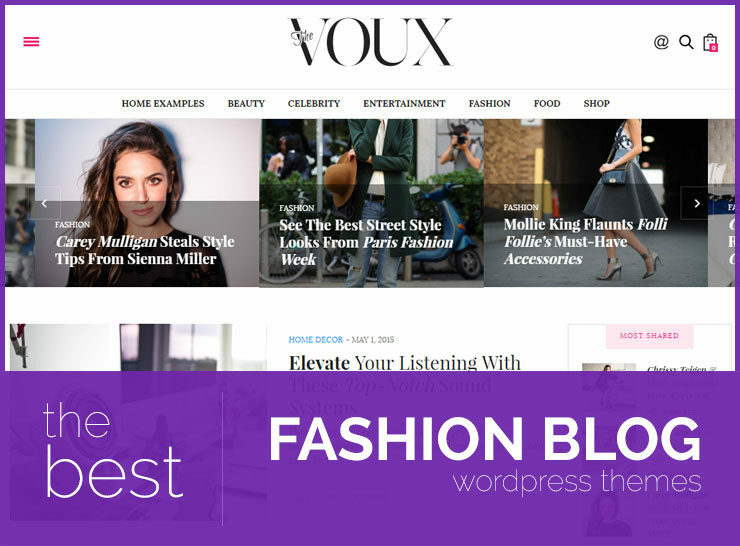 All these material design WordPress themes themes require a self-hosted WordPress site. 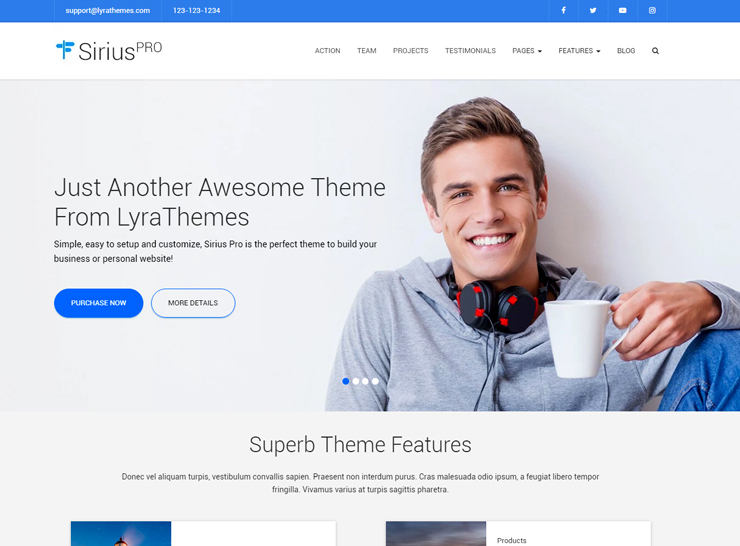 Sirius Pro is a crisp, clean, and highly innovative material design WordPress theme that is flexible, feature filled, highly responsive, and easy to setup and customize. The theme was professionally designed to adhere to Material Design guidelines and is based on the Bootstrap framework making it resopnsive and highly extensible. 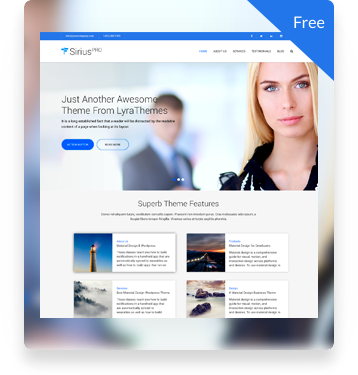 With tons of features and shortcodes included in the theme, making a unique and professional looking website for your business will be a breeze with Sirius Pro. 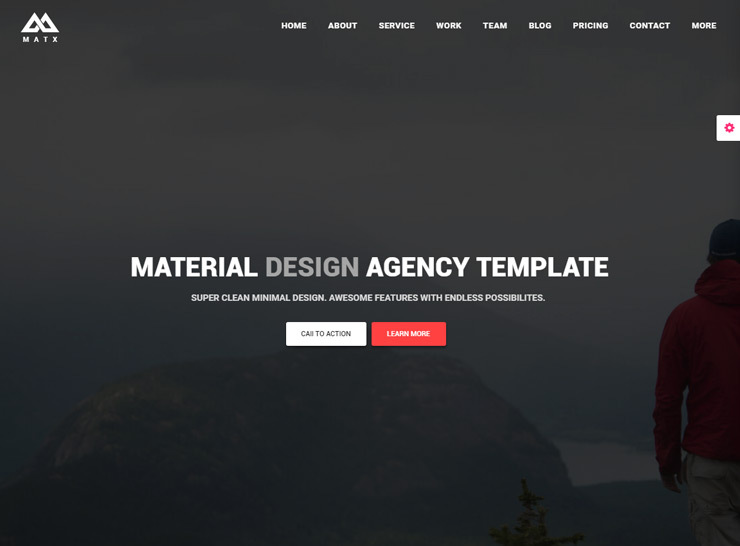 Unarguably the best Material Design theme out there, this bloat-free Material Design WordPress theme is extremely flexible and easy to set up. With over 600 Google Fonts to choose from and unlimited color choices, Sirius Pro can be used to easily set up a website that matches your branding and identity. 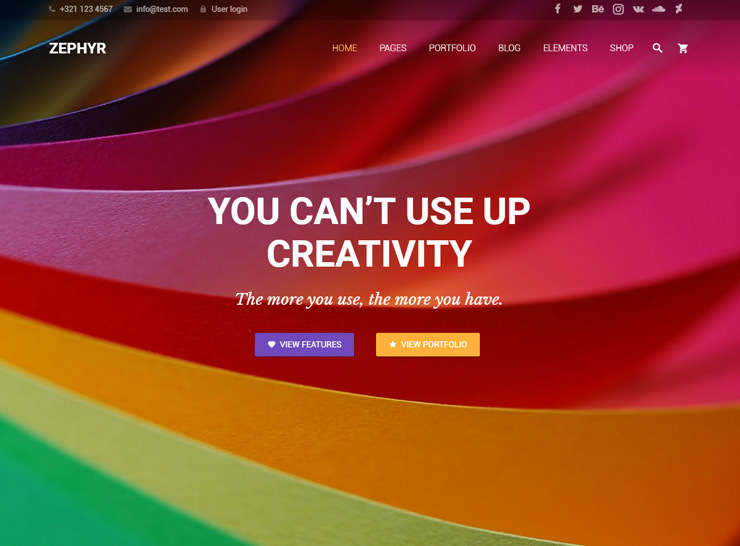 The front page is built so that you can optionally set it up as a one page scrolling page. Choose from a slider or a banner for the home page, with complete control over the slides call to action buttons. 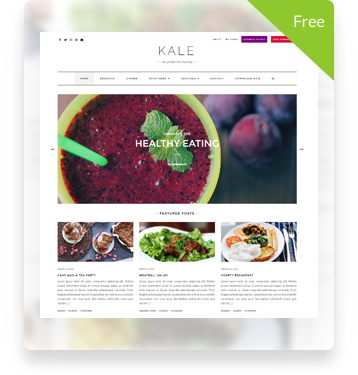 Front page sections include unlimited featured pages with images and icons, unlimited testimonials, unlimited team members, recent blog posts, call to action rows, and open content sections which are capable of loading any content you like! The flexibility of the theme allows you to craft a website that is not only unique, but also professional looking, highly engaging, modern, and sophisticated. Sirius Pro comes with an intuitive and extremely flexible portfolio building system. It also comes with shortcode builders for information cards, so they can be used on any post or pages. Also included is a filterable FAQ system, multiple blog layouts, video post formats, and much more. Key features of Sirius Pro are: flexible portfolio/projects system, shortcode builder for information cards, one page scrolling home page, home page banner or slider, unlimited team members, testimonials, and featured pages with images or icons, call to action sections, parallax background effects, one of a kind material design, beautiful user interaction and inputs. 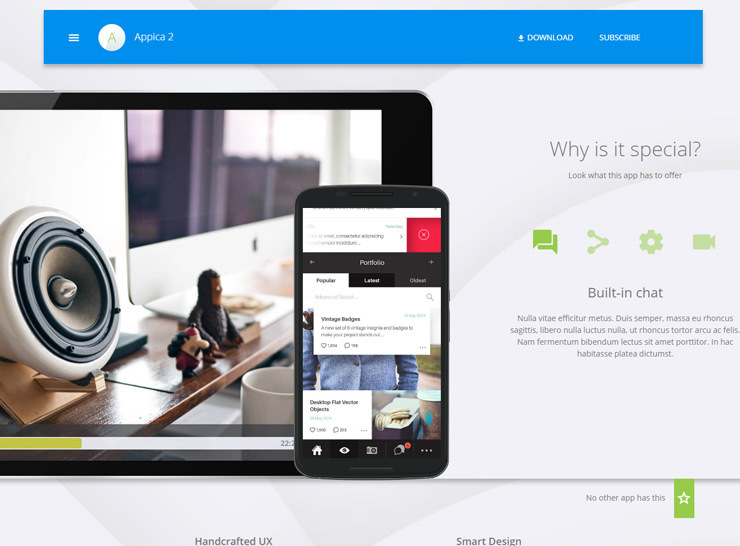 Zephyr won Envato’s Material Design Most Wanted competition. With an awesome design with great attention to detail, Zephyr is based on material design guidelines and has a plethora of advanced features making it a highly multipurpose, extremely powerful, immensely flexible material design theme. 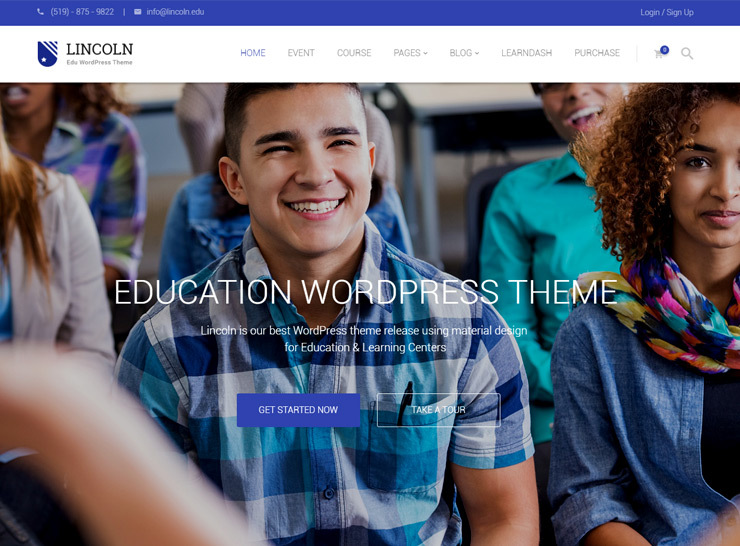 This is a fresh looking theme, perfect for presenting your brand and business in a professional, highly polished, and effective manner. Zephyr is responsive and retina ready out of the box, so your website will look and function perfectly while looking gorgeous on devices of all sizes. Every element, motion, and user interaction has been carefully crafted with great attention to detail. Zephyr comes with a drag and drop page builder giving the web master the ultimate power to craft sections and components with ease and flexibility churning out pages that are unique and unlike any other, specific to your branding and character. With a unique header builder and unlimited colors, 5 portfolio grid styles, more than a thousand icons, 6 unique blog layouts, and advanced typography options – Zephyr is the obvious choice for a material design theme that can power your website and make it shine and stand out from the rest. Main features of Zephr are: retina ready, parallax background effects, one click demo install, Slider Revolution included, unlimited color options, advanced portfolio options, advanced blog options, advanced typography, WPML ready, many easy to use shortcodes and elements such as accordions, icon boxes, image galleries, etc. Divi makes our list here because of its intense flexibility in morphing into different looks and layouts. 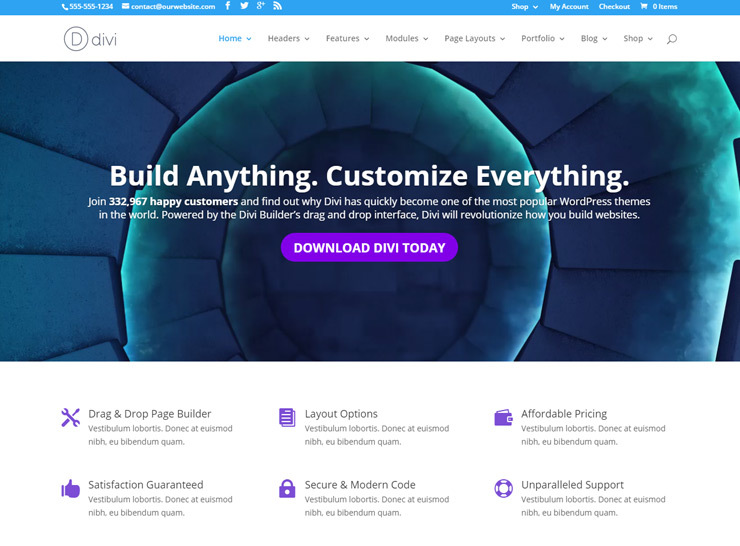 Backed by the powerful Divi Builder, Divi is a jack of all trades, packed with capabilities that allow the creator to mold it into any format needed. 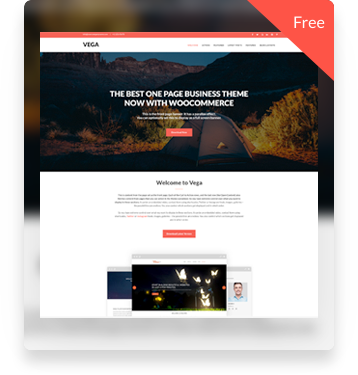 This outstanding, advanced multipurpose WordPress theme is technologically sophisticated and extremely resourceful, making it your one-stop theme for all kinds of business, corporate or blogging websites. Divi comes with many design demos to choose from, pre-built to make it easier for the webmaster to build upon. The modular architecture allows your to craft blocks based on your needs and requirements, putting them together to form the pages of your website. The theme boasts a plethora of modules that can be used to craft your website, such as customized Mega Menus, elaborate sliders, sidebars, carousels, animations and other visual effects, just to name a few. While Divi is loaded with features and modules, its load speeds are lightening fast and it is responsive and compatible with Google’s Material Design philosophy from its core. Empowering webmasters of any skill level, Divi is a powerful tool that can be used to let loose your imagination and creativity and come up with a polished and professional, modern and appealing website.